Ludy was a former care worker once living in Israel. 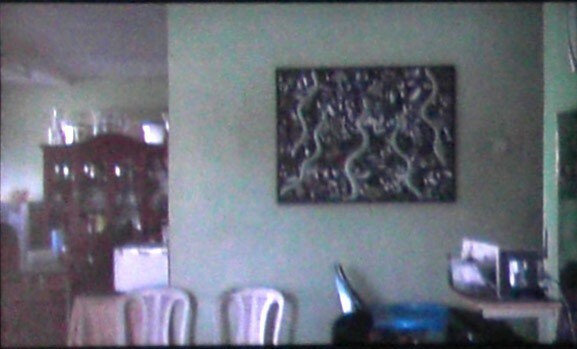 In her house - now in the Philippines, where she came back after years of being abroad - she talks about a painting, which was given to her after the death of her employer. 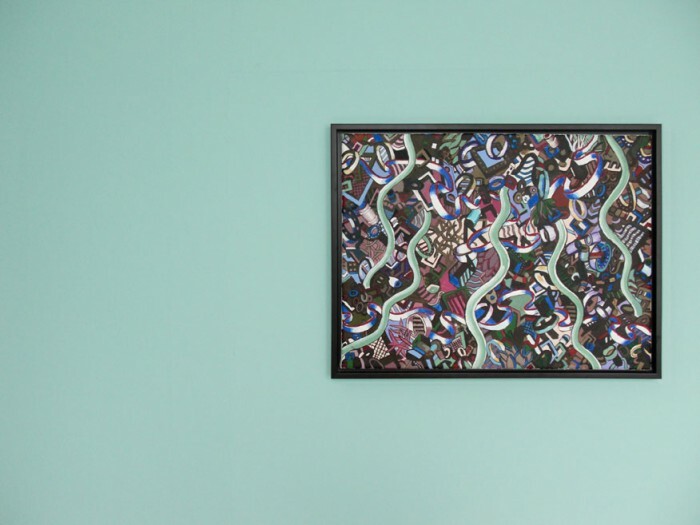 The painting and the wall color are mixed and repainted upon the basis of the rgb-videoimage. 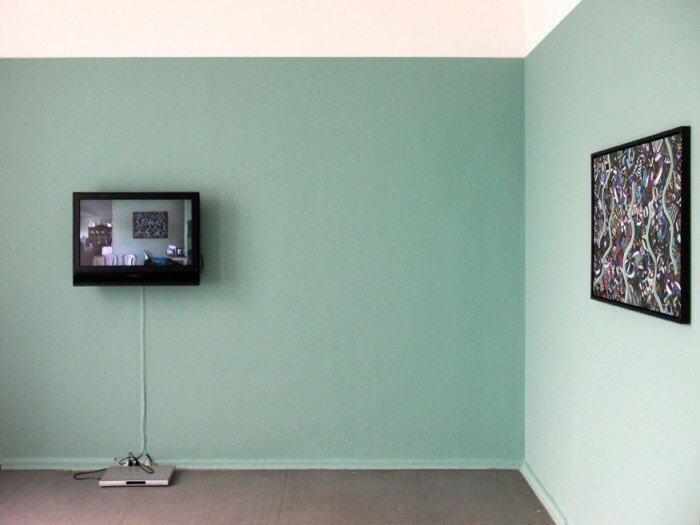 The question of translatability and representation of content and media material as a starting point goes to reflections on painting itself and its transfer to digital reproduction and vice versa, making links to the moving subjects in the realm of transnational migration.